ICO: ArcBlock - A New Old Blockchain Technology? there are many upcoming ICOs. Some of them are worth it for near research, some of them not. The question is: How you can revolutinize the revolutionized blockchain technology? First of all: I do not hype or support this ICO. My focus is to build up on cryptocurrency as an opportunity to invest and grow wealth under the circumstances, that I don't look with my emotional eyes for an investment, rather than with the rational eyes of an investor! ABT is a platform and an ecosystem for building and deploying dapps. Just imagine a marketplace like Google's Play Store or Apple's App Store. Why is ABT so revolutionary and what problem they tend to solve? The primary goal of ABT is to remove the barriers that have slowed blockchain adoption among the general public. If you have a Speedy Gonzales in a blockchain you are able to set down the transaction fees because you can make a couple of orders in a small amount of time. You Do Not Have To Invent The Wheel Again! For sure, ABT has some competitors like EOS. While EOS wants to create a NEW BLOCKHAIN TECHNOLOGY, ABT is more intend to do a coorporation with existing mainstream blockhains (e.g. Ethereum, Hyperledger etc.). That's why ArcBlock is for me the new old blockchain technology. I do prefer those, who don't want to invent something new as an early adapter. 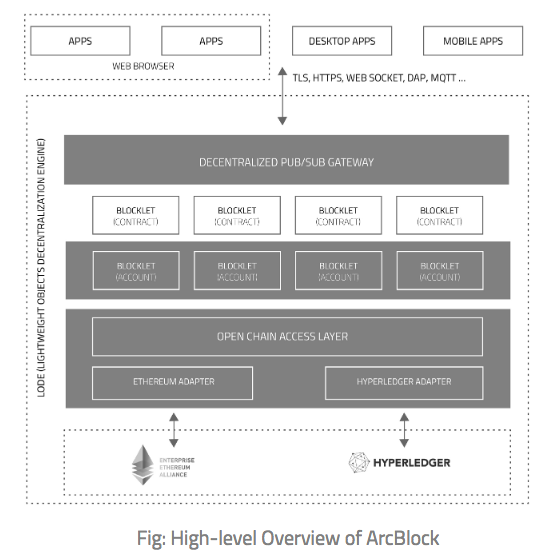 ArcBlock is some of those. Like I wrote before, the want to change existing technology and make it better and easier to use for every developer. And be honest: Who wanted to create a small application i.e. a game like Flappy Bird to earn some money with advertising. Sounds good. Neither I'm a programmer nor understand those Java language. ABT is more a platform service, rather than a standalone software package of set or APIs. It'll combine blockchain technology with Cloud Computing. ABTs Marketplace is an incentive-driven marketplace for reusable services, components and even applications. 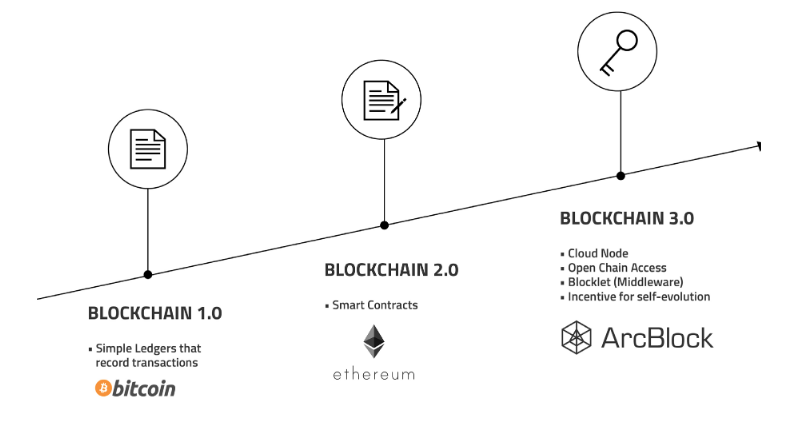 The introduction of ABTs Open Chain Access Protocol enables open connectivity over multiple blockhain technologies. That means: Be free as a developer to quantify blockchain protocols, and even switch back and forth between them. 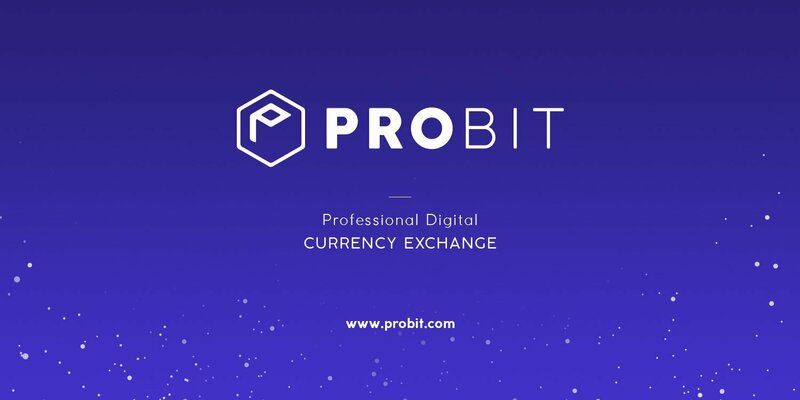 For users using ETH, the minimum is 0.1 ETH and the maximum is 50 ETH. For users using CMT, the minimum is 200 CMT and the maximum is 150,000 CMT. if you send more than the maximum all of your ETH/CMT contribution will be declined.